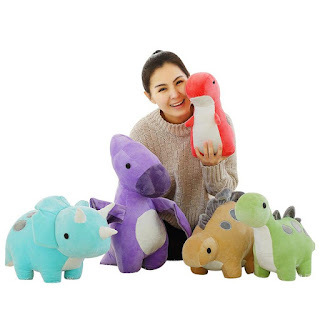 Not everyone has the same preferences when it comes to hugging dinosaurs. Some might like your basic four-legged herbivore, another might take interest in a flying one and a lot of people would rather get close and personal with a predator, without any predator-ing involved. That’s why now you can choose your flavour from our collection of dinosaur plushies, made for all tastes. 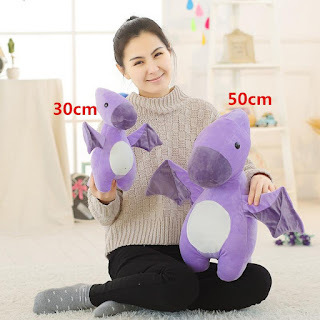 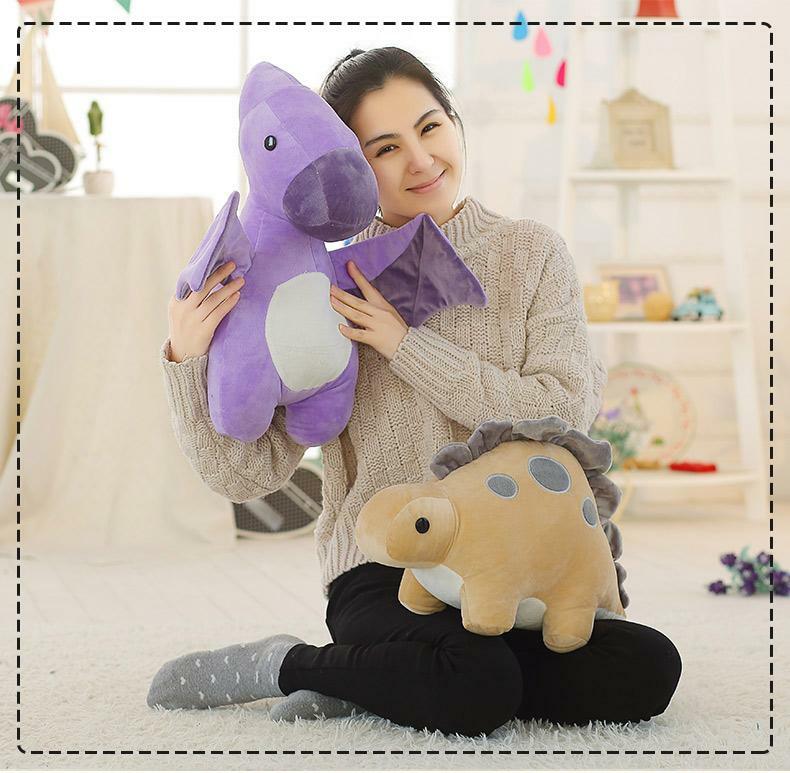 Get your cuddly plush dino today!